Brockwell Tranquillity is a non-partisan group. Our aim is to share information with the community about what all councillors and candidates are saying, so that locals can make an informed decision at the ballot box. A summary of each candidate's response is below. What they've said: "We do not sit in blanket opposition to cultural and sporting events taking place in Brockwell Park. However they must, in terms of their size, scope and overall impact, be proportionate to what the park and local area can accommodate.​"
Field Day: Cannot take place in Brockwell Park; they are entirely inappropriate for the size and nature of our park. View on the Events 2020 Policy: Scrap the Events 2020 Policy. The strategy was decided in 2015 based on ambiguous terms, the true, practical meaning of which has only come to light now. A full review of the policy needs to take place to ensure the interests of residents, businesses and the council are all preserved in equal measure. Proper consultation: Hold a clear and funded consultation with residents on events. "We would urge the council to be more open about the information they hold, to be more honest with the answers they provide to the public and be more transparent about their long-term plans for the park. Only by doing those things will they be able to say they are engaging with the community in a meaningful way." Field Day: These events are clearly inappropriate for Brockwell Park, which is considerably smaller than their previous venue, and surrounded by residential areas. "Instead of events that damage our parks the council should invest in park facilities that bring in a more reliable income." View on the Events 2020 Policy: Opposed and campaigned against the Culture 2020 policy from its launch in 2015. Proper consultation: "The events consultation was kept secret as long as possible by the council, because they knew that a public consultation would show huge opposition to the events. They should halt the approval process and work with residents for a sustainable policy for events in the Park which is acceptable to residents and parks groups." What they've said: Cllr Cowell, supported by Cllr Birley, was the only sitting councillor from a ward adjacent to the Park to agree to represent residents at the licensing hearing. He argued strongly that hours of operation for an event of this size and these noise levels was simply far too late for a basically residential park. Field Day: Field Day could have been an option if it were to meet criteria including no more that 25,000 people a day and reduced set-up and take-down times. View on the Events 2020 Policy: Have identified areas of the Policy that could "benefit from a refresh", such as the policy's failure to address set-up and take-down times and not including any upper limits on event size and have called the policy in for review. Proper consultation: No comment​​, but the only ward councillors to host a public meeting to hear constituents' views and Cllr. 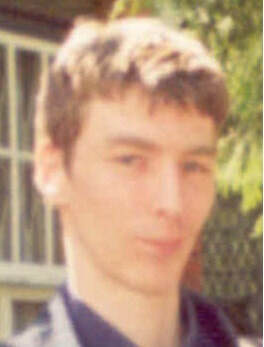 Fred Cowell volunteered to be the one to hand locals' petition to the council. Given the lack of a proper consultation process they have worked hard to create opportunities for locals to be heard. 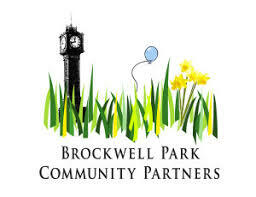 What they've said: "Brockwell Park shapes the communities around it, and we will campaign proactively for the Park to remain open and accessible to all residents, unobstructed by private events, and for better maintenance of facilities such as the toilet blocks, sports facilities and the children’s playground." Field Day: Unsuitable for Brockwell Park. They are writing to the promoters to tell them that in the event of Liberal Democrats being elected they will use all the influence they have to cancel any contract that the current council agrees to. View on the Events 2020 Policy: It is not fit for purpose. It lacks ambition, takes a limited and narrow view of culture, does little to encourage participation and removes power from local residents into the hands of private companies. It offers little in the way of interpretation of Lambeth’s cultural history and heritage, education outcomes or personal development. 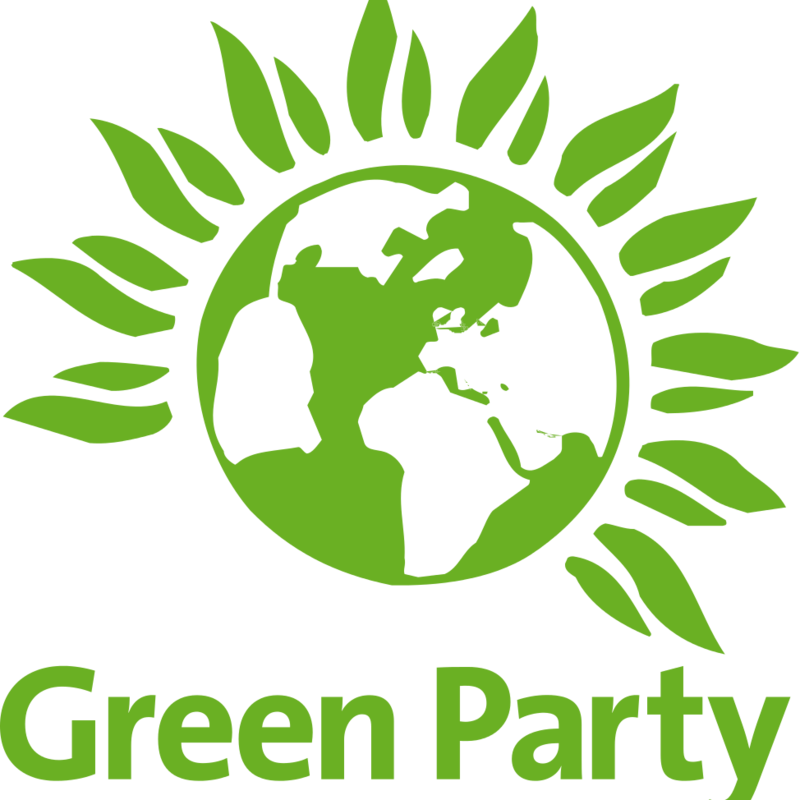 Proper consultation: Calling for there to be a moratorium for 2018 on new large scale events or commercial initiatives in Brockwell Park, and other green spaces in Lambeth, so that proper consultation can take place. This would include a 12-week fully-resourced public consultation on both the vision and detail of a revised cultural policy. What they've said: "We are willing to support some events, but we want the over-exploitation and mismanagement of our green spaces to end. Amazingly, despite the huge income from events on public land, Labour councillors still manage to run events at a financial loss." Field Day: Opposed to events, including Field Day, which are not community-based or agreed in detail with local community groups and representatives. View on the Events 2020 Policy: The policy should be scraped; Lambeth Conservatives have opposed it since it was proposed in 2015. Proper consultation: All events need to be agreed in detail with the local community, which requires a proper consultation plan to be in place. "Residents that live near Clapham Common and Streatham Common, and now Brockwell Park, have realised that they now have almost no say over the size and duration of huge music events on their local green space." What she's said: "I agree the Park is not suitable for 2 large events. The geography in particular means there are no areas that can be fenced off without consequences for access." However, she has not publicly put forward a view on Field Day to the council. Field Day: At the Herne Hill Forum meeting Cllr Lyons spoke and made it clear that the current plans presented by Field Day do not meet the above objective of something the park and local people can cope with. View on Events 2020 Policy: As Southwark councillors it isn’t their role to comment on Lambeth policy, but they have highlighted that as the Village Ward directly abuts the Park it is their responsibility to ensure Southwark and Lambeth council work together and that any negative impacts on local residents and businesses are minimised. “If you are a Southwark resident please do alert us to any issues you would like to raise” - they can’t raise issues with Lambeth if their constituents haven’t brought them to their attention. Cllr. Winifred is ultimately responsible for the council decision to approve applications for major events in the Park. She has gave permission for Field Day to go ahead but has not yet released her reasons for doing so or how she felt the organisers adequately addressed the concerns lodged by over 2,000 residents. Although not fully adjoining the Park, Brockwell is an important facility for a huge number of people living in the Coldharbour Ward. It's therefore disappointing that we have heard so little from two of the Coldharbour ward councillors. 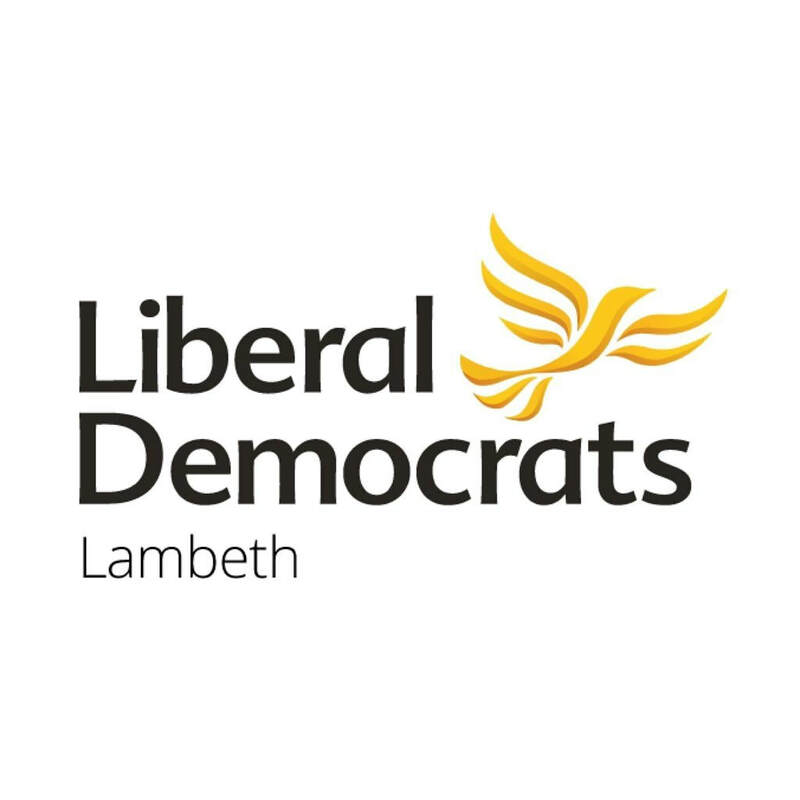 Cllr Haywood has spoken out to criticise a number of Lambeth decisions in recent years, which led to her losing the Labour whip. She is now standing as an independent. 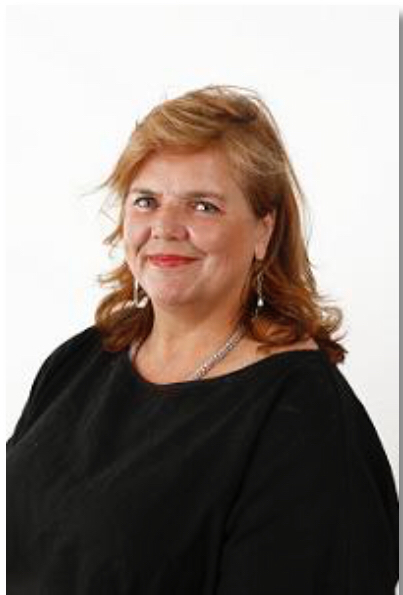 With regards to the plans for events in Brockwell Park she has been unequivocal: "...events of this type will undoubtedly have a major and largely negative impact on residents and businesses in the ward." 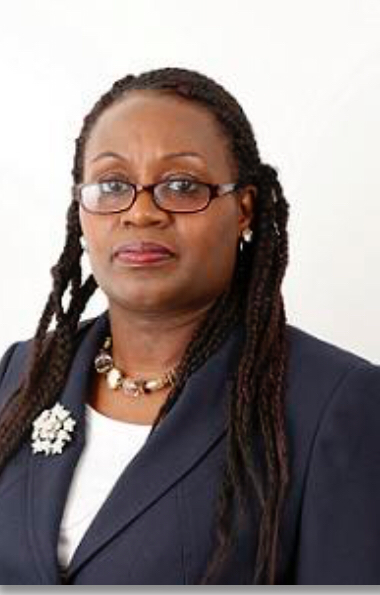 Her full response to the cabinet member for Events, Sonia Winifred, has been published here. 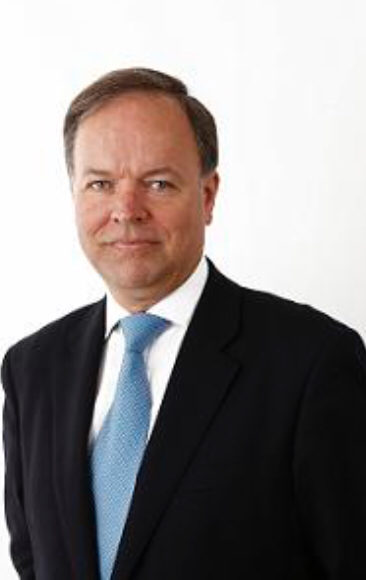 Cllr Briggs represents Clapham Common, but as the leader of the opposition he has offered to meet Brockwell area residents, or receive contact from them, in order to understand the issues further. He has pledged that protection of the borough's Parks and green spaces will be part of the Lambeth Conservative 2018 manifesto, so there is an opportunity to shape their policy by getting in touch. As a councillor Mr. Ainslie is in a position to both call in policies for review and request clarification. Cllr Ainslie called for a full and funded consultation on the LoveBox and Field Day applications when they were first made public. 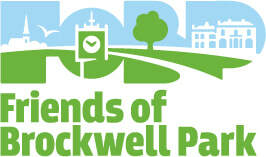 Has said that "events of 40,000 are simply too large to be accommodated in Brockwell Park." Ms. Hayes spoke firmly at the HHF meeting on the poor quality of the consultation and the failure of the council to answer the legitimate questions of locals. 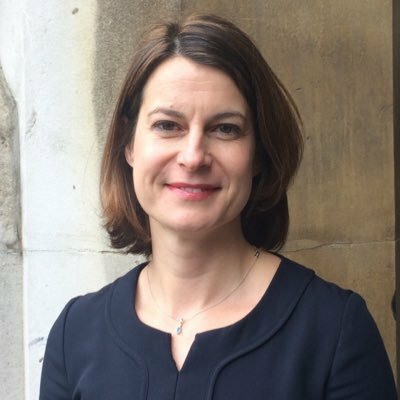 As a national MP she cannot get involved in local policy, but she can speak up for you if you feel the council is not deliver on its obligations to provide accurate information and take account of local views. If you are a councillor or candidate and would like to update us please get in touch; we want to keep this page accurate. Who else is involved in the debate? Lambeth's official community partner in consultation, charged with representing the views of organisations active within the Park and Park users. What they've said: The Park is simply not big enough for such major events. The typography does not suit events of these kind, where crowds are concentrated in one area and cannot spread out. The Park is a living space and will not easily recover from such heavy use. Given the level of response from those they represent and the obvious issues they cannot support the proposals. The longest standing Park group, with a wide membership and hugely respected within the Park community. What they've said: The FoBP unanimously oppose the proposals. "Of course those who can afford it should enjoy outdoor music if they want, but not in a small urban park such as Brockwell. It just does not have the capacity to host such gigantic events. We utterly oppose them." The residents group for SE24, the postcode in which the Park falls. What they've said: Oppose the plans on the grounds of both size and the lack of benefit to the local community. 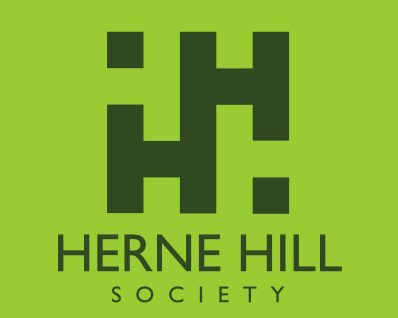 "Given that these events are expensively priced, there seems to be little, if any, clear benefit to the general community of Herne Hill in these proposals. [...] The numbers planned for will be very disruptive and will not be welcomed by the majority of traders."